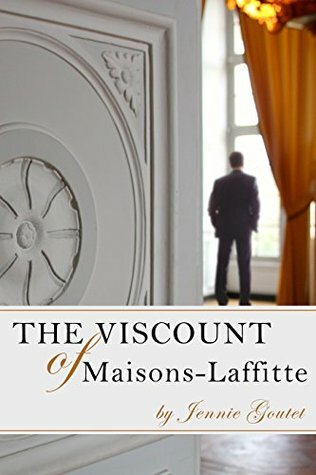 The Viscount of Maisons-Laffitte by Jennie Goutet. Audience/Genre: Suspense, Contemporary, Romance, Clean Read. This story has many points of views. The characters are believable. This is more of a mystery than romance. I did guess the who dun nit early in the book. The first kiss between the main characters was sweet. While I liked the characters, I was sort of bored. It took me sometime to finish it. I felt the book kind of ended abruptly. The ending was a shocker!